We are all scared stiff of cancer. Come to think of it, who wouldn’t be scared? You can spend a lifetime of towing the line, living healthy, doing everything you should be doing and staying away from the vices and BAM cancer hits! 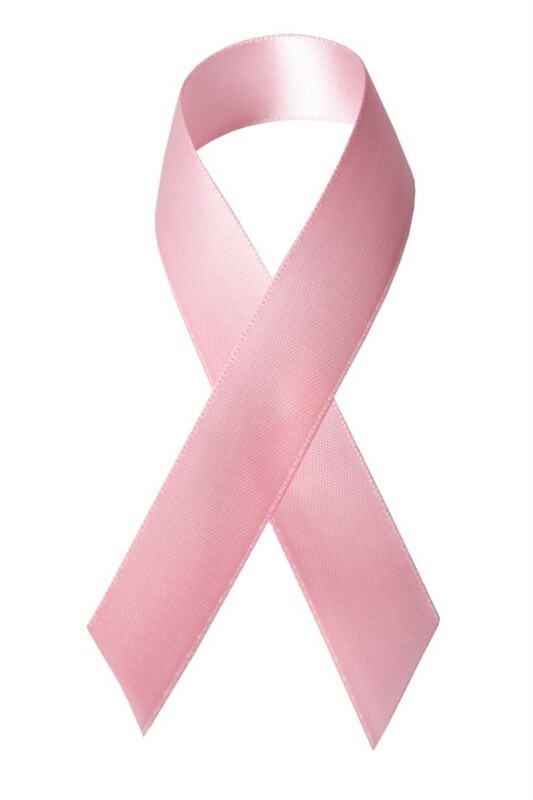 For us girls, breast cancer is the worst of them. There is a lot of information out there about breast cancer but almost an equal volume of mis-information. The goal here is to give you a concise risk assessment tool for breast cancer. So here are 5 things to keep in mind when trying to evaluate your risk for developing breast cancer . Breast cancer in first degree relatives like your mom, sister or even aunt or grandmother increases your risk for developing breast cancer. The risk is more if the first degree relative developed cancer before age 50. During pregnancy the primary female hormone, estrogen is pared down and it’s rival, progesterone revs up to help keep the pregnancy going. You can say estrogen makes us girls while progesterone makes us moms. The more exposure you have to estrogen, the higher your risk for developing breast cancer. Those nine months of pregnancy gives you a nice estrogen break. The estrogen-progesterone see-saw continues while you nurse further extending your estrogen holiday and lowering your breast cancer risk. Nursing for 6-12 months for each child is a good idea if you can. The western diet is high in fat and carbohydrates and lead to weight gain. Weight gain means more fat cells under the skin. Those fat cells happen to be good at churning out estrogen so the more fat cells you have, the more estrogen you make. The more estrogen you make, the higher the risk of developing breast cancer. Almost sounding like a broken gramophone at this point but more estrogen equals a higher risk for developing breast cancer. Menopause brings a natural end to your ovaries’ production of estrogen. Hormone replacement therapy (HRT) resets that process. Let’s just say that don’t be first in line for hormone replacement therapy be it “natural” or “bio-identical”. So enjoy your pregnancy, nurse your baby if you can and savor those hot flashes to reduce your breast cancer risk. Good to keep in mind. It is scary but I think it is more scary not knowing! Better to know, the earlier the better too. Great info! Thank goodness no hot flashes at 49. Lucky you Tara! Watch out, hot flashes may still be heading your way. Shared on twitter! These points are very important! My mom and her sister both had breast cancer so i got a baseline mamo at age 38 and check myself regularly. I plan to take NO HRT and watch my diet. Thanks for the tips! You are welcome. You have your ducks in a row regarding limiting your risk for breast cancer. Keep it up. Yes, knowledge is power. Thanks for laying it all out so succinctly. This information is invaluable and I have happily shared it with my followers, earlier discovery is essential and your article helps identify those most at risk. Great post Shared! My BFF just had a double mastectomy. Learning how to be a good cancer friend. Great article. Is it good that I’m in pre-menopause and am soaking in hot flashes then? While estrogen remains the best treatment for hot flashes, there are a number of non-hormonal alternatives (over the counter and prescriptions). I would recommend exploring those first before trying out estrogen. Great information! Thanks Dr Bola! I always find your articles and tips so helpful to pass on to those who need it most! You are welcome Danielle. Glad to be of help.